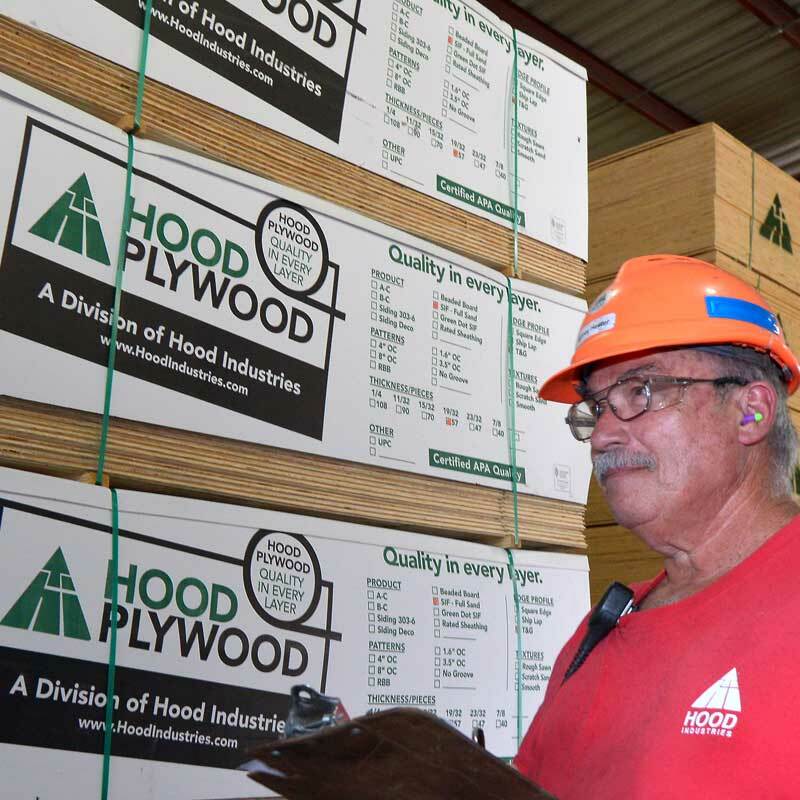 Hood Industries is a blend of manufacturing and distribution concerns that include plywood and lumber manufacturing plants, and fourteen specialty wood product distribution operations. 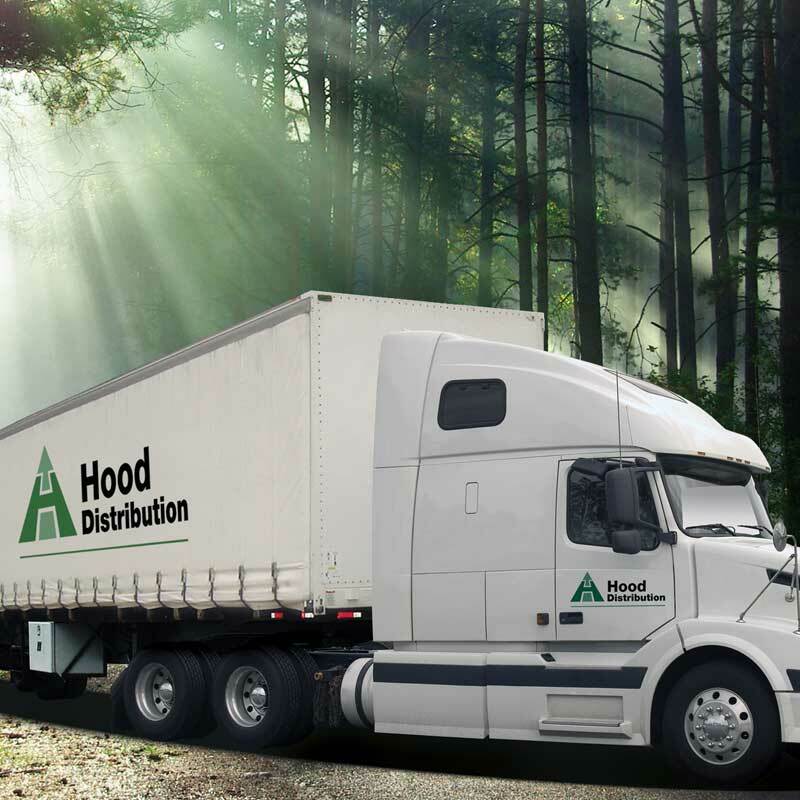 Hood Industries supports responsible forest management and is SFI certified in its manufacturing operations and FSC Chain of Custody (CoC) certified in the Distribution Division. Hood Plywood is made from sturdy Southern Yellow Pine and is available in a variety of grades, thicknesses and finishes. Product applications range from structural sheathing, underlayment and siding to beaded board panels. Hood Plywood is a member of the APA – Engineered Wood Association with all products produced in accordance with APA guidelines. 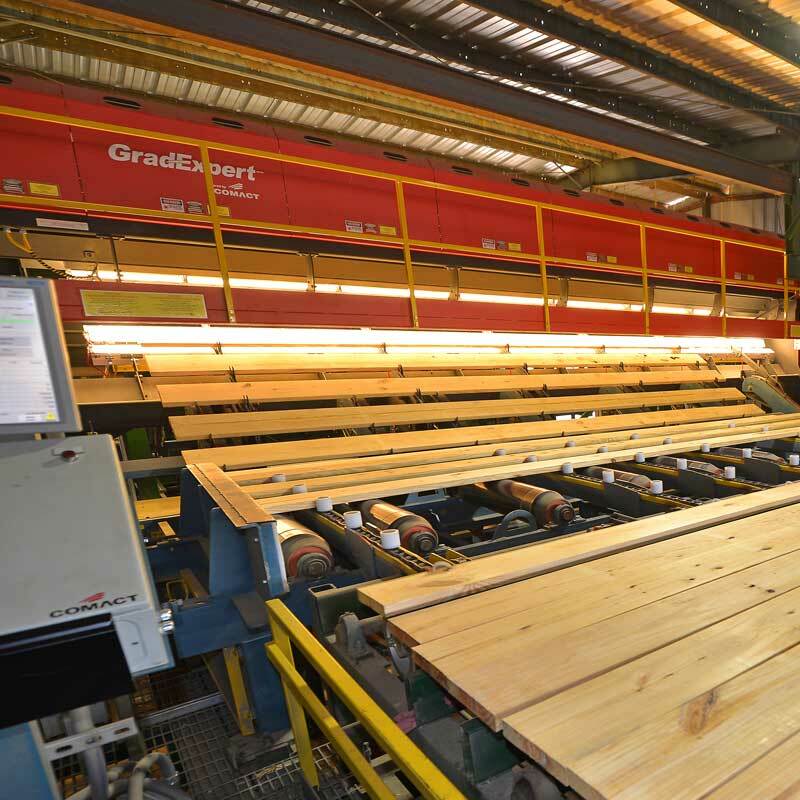 Hood Lumber manufactures Southern Pine Lumber. Known for its strength, durability, treatability, and fastener holding capabilities, Southern Pine Lumber is a preferred choice among architects, builders, and homeowners. Hood Lumber can also handle your transportation with up-to-the minute truck and rail rates available on short notice. Hood Distribution is comprised of two business groups, McEwen and McQuesten. Each began in the mid to late 1800’s as independent companies serving the lumber needs of their unique markets. 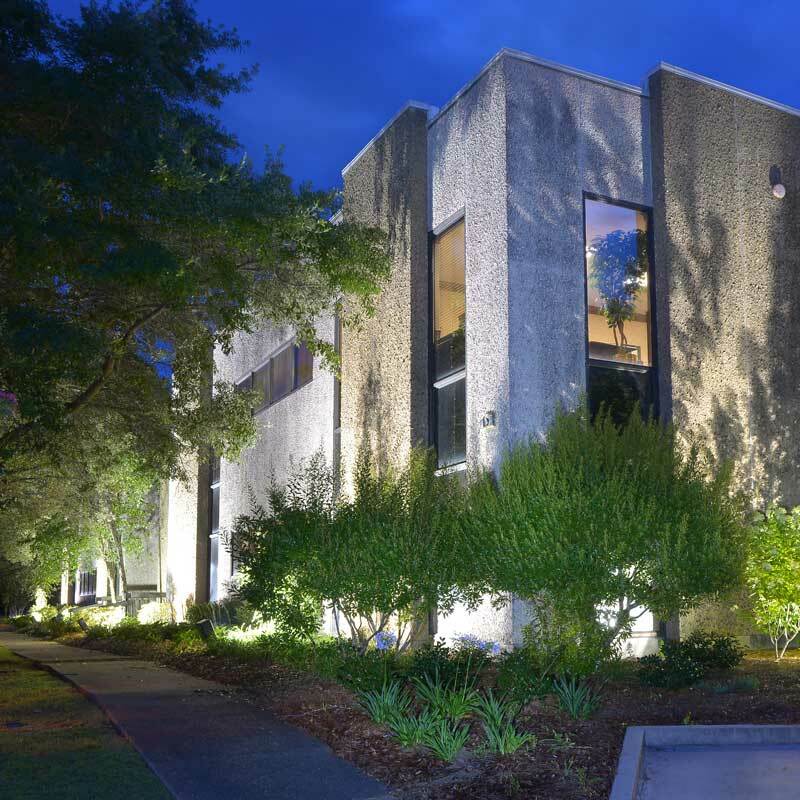 Today, Hood Distribution continues the tradition, supplying lumber and innovative products for ship builders, craftsmen, contractors, manufacturers and retailers throughout New England and the southeastern United States.